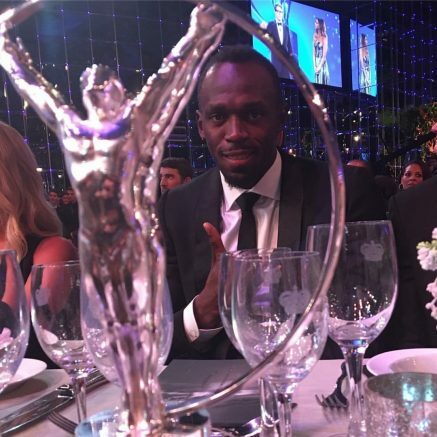 14th February 2017 – Usain Bolt (JAM) won the prestigious Laureus World Sports Award for Sportsman of the Year at a star studded ceremony in Monaco. After a year that saw him win triple Olympic gold again he held off competition from some of the worlds finest sportsman that included fellow PACE athlete Sir Mo Farah (GBR). This is the fourth occasion Usain has won the award following successes in 2009, 2010, and 2013.